The member of staff I spoke with over the phone was very helpful and professional. He made it easy for me to place the order and also pay for it over the phone. A friendly local company making fantastic graphic prints of London. Live in NW10? 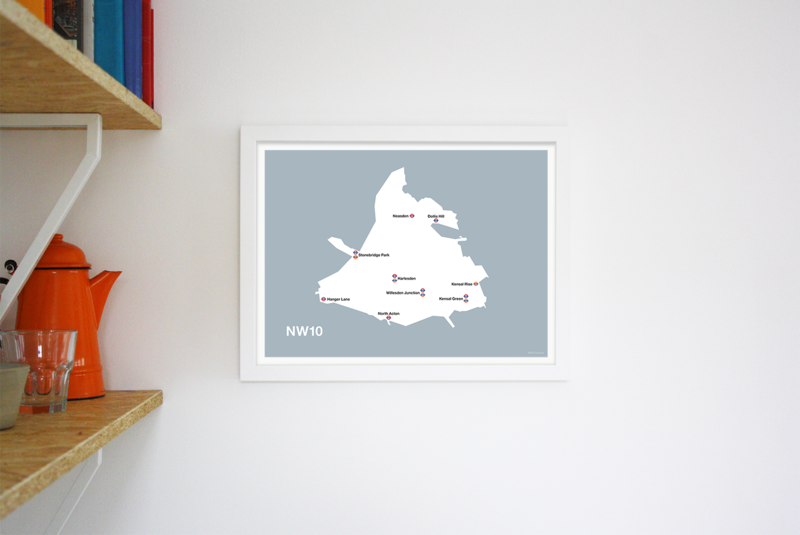 You'll love this stylish map print of NW10, London. 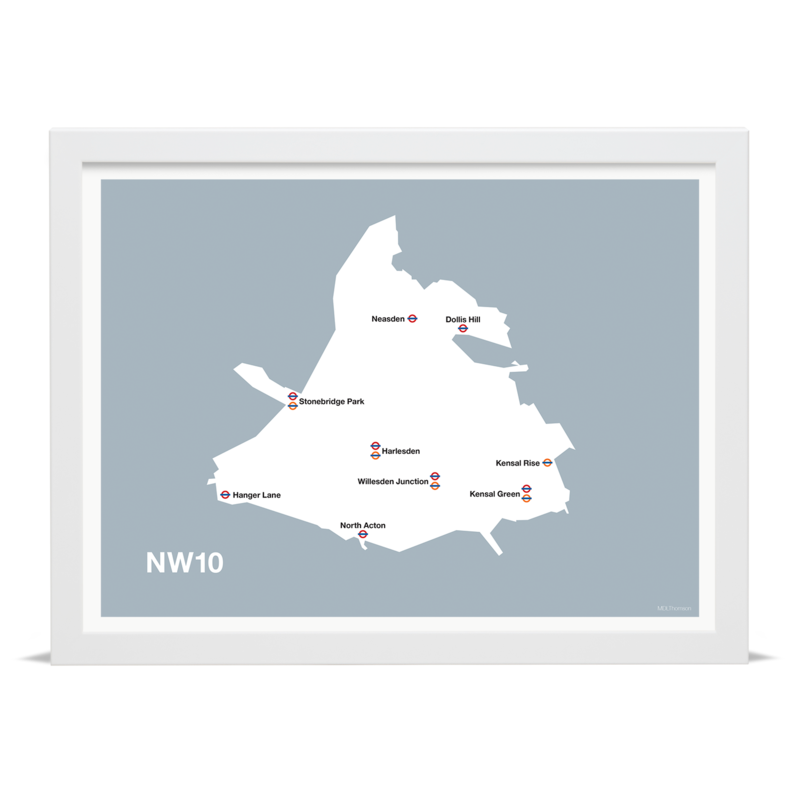 The bold art print features all of the tube and rail stations in NW10, geographically positioned. Available in a choice of print and frame colours to make the perfect addition to your wall or mantel. 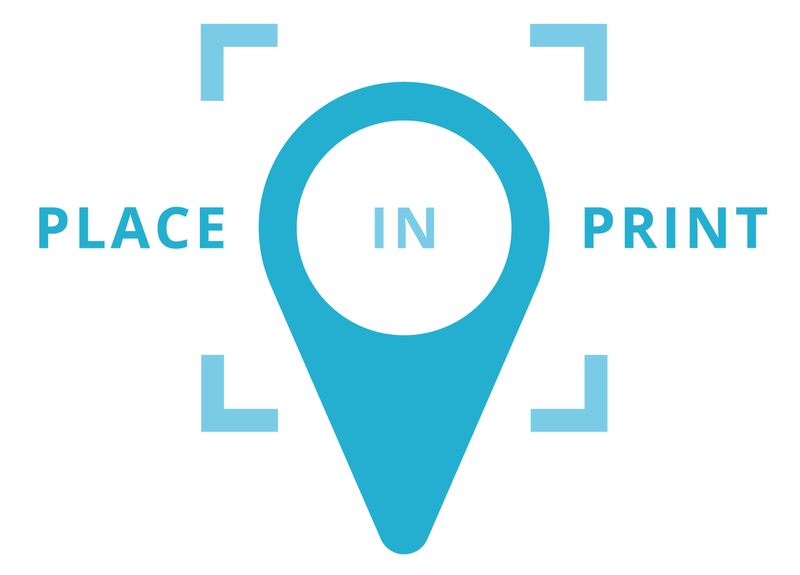 This exhibition-grade giclée print has been produced in-house in our studio to ensure the highest print quality.